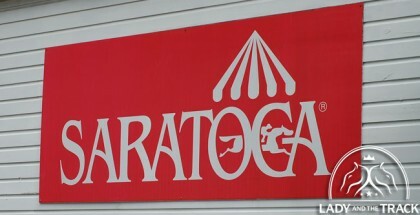 The Whitney Invitational Handicap takes place at Saratoga on Saturday, August 2, 2014. Cross Traffic, pictured above won the 2013 edition with jockey John Velazquez. Also being featured on Whitney Day is Lord & Taylor Fashion Saturday. 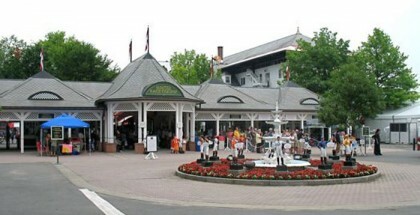 The event is held at the Saratoga Pavilion and it runs from 10:30 AM to 6:00 PM. 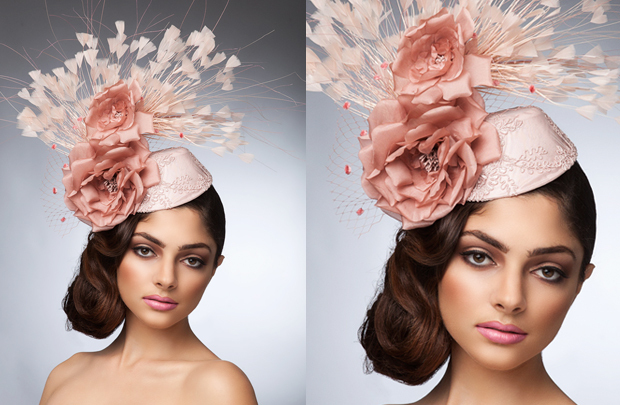 It is a weekly event and the purpose of the event is to highlight all the traditional and glamourous style that goes along with thoroughbred racing. Patrons of the track should come dressed in their race day best for a a chance to win prizes from Lord & Taylor. There are two winners every week and each winner receives a $250 gift card to Lord & Taylor and even will receive an opportunity to present a trophy in the winner’s circle during the 2014 Saratoga meet. Since Whitney Day is such a big event and since there will be a fashion contest on race day, you definitely want to make sure you look your best. Go all out and don’t be afraid to really stand out. 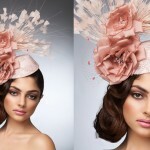 You definitely want to wear traditional race day dress, but there is no reason that you have to look boring. For something really unique try a jumpsuit or a romper. Although this isn’t typical race day wear, it is still completely appropriate and it is a sure fire way that you will stand out in a sea of dresses. Just make sure that your romper or jumpsuit is dressy enough and if you go with a romper, that the shorts are not too short. You want to look classy and trendy, not cheap. Try a beautiful and elegant blush romper (pictured below) for Whitney Day 2014. The long sleeve counteract the more plunging neck line, If the neck line is too low for you then try a cream lace cami underneath. 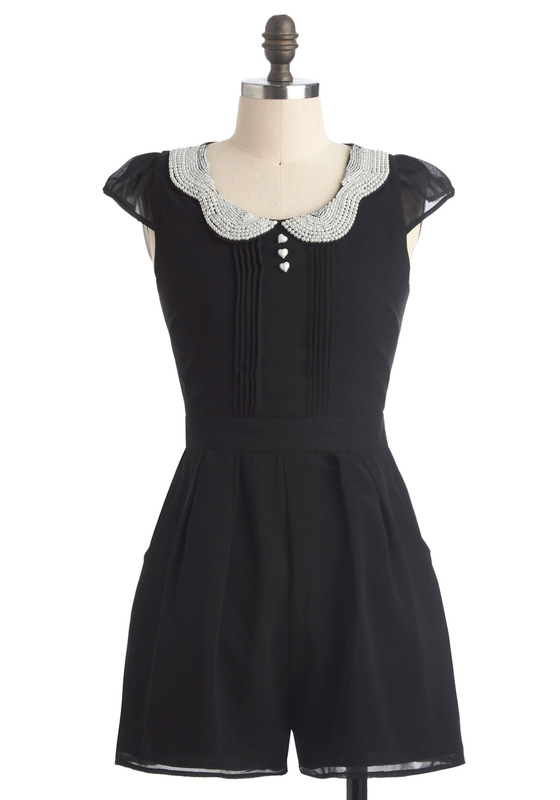 For a more structured, but still feminine romper look try a black one with lace detail (pictured below). 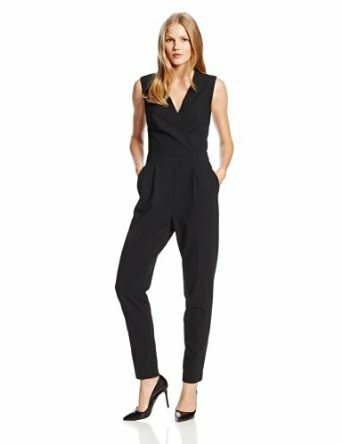 If you want your legs covered, then try a beautifully tailored and slimming jumpsuit. Before heading out to Saratoga, make sure to pair your jumper and romper looks with heels to keep the feel dressy and not too casual. 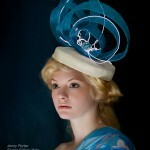 Also, feel free to go all out with a very statement making fascinator or romper. 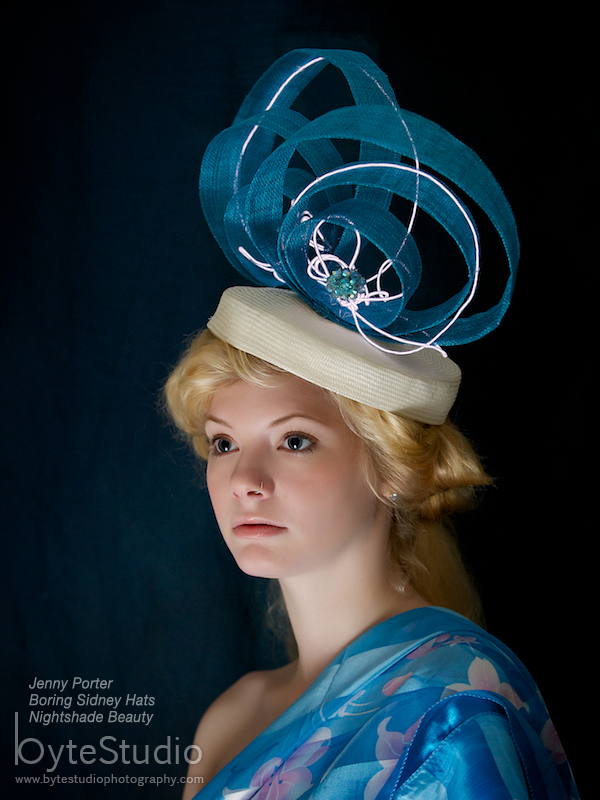 Try a beautiful tall blush fascinator with the blush romper or this wild and fun bright blue fascinator with either of your black looks. In one of these looks, you will definitely stand out and may even win the Lord & Taylor Fashion event at Saratoga on Whitney Day! 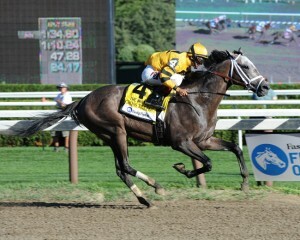 What Did I See in the 2014 Haskell Winner Bayern?